Criminal law introduces complexities that are quite different from other types of law. The rules, the procedures and the substantive law are intricate. The decisions made at the beginning of a case are extremely important. For example, the client may exercise his/her right to silence, and to counsel—before answering questions from the police or any other investigative authority. Bolton Law views the role of the criminal defence lawyer as essential to the working of democracy. Defence counsel plays an essential role in fighting against the power of investigative authorities and law enforcement processes. 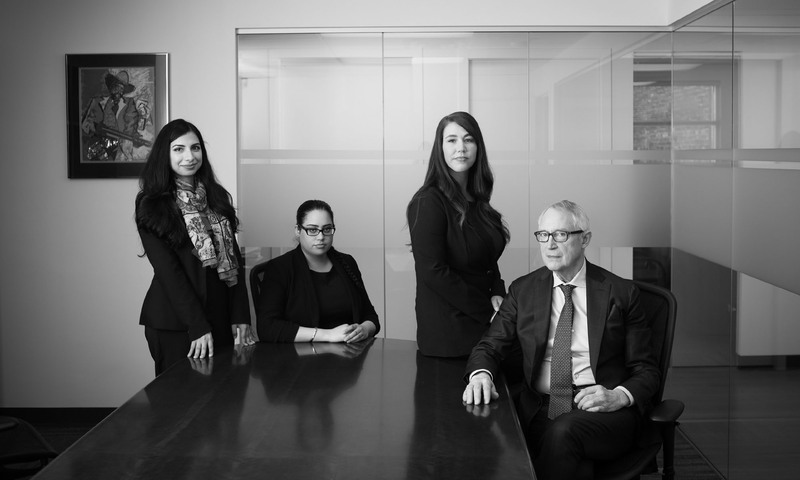 Our criminal defence lawyers have a highly developed sense of professional and ethical responsibility, and an advanced expertise in successfully defending individuals and corporations in high-level criminal investigations and prosecutions. We practice criminal defence law exclusively. Legal peers, high-profile individuals and corporations across the globe regularly seek Bolton Law’s sophisticated expertise in complex crime matters. Bolton Law’s principal and founder, Michael Bolton, Q.C., was called to the British Columbia Bar in 1969. He co-founded the prominent criminal law firm Bolton & Muldoon with Don Muldoon in 1982. Drunk driving (DUI) and drug charges became their specialty and the two were amongst the most in-demand criminal defence lawyers for decades in Vancouver. Michael’s vast experience as a criminal lawyer defending clients in criminal cases has led to the development of an extensive practice in cross-border criminal investigations and prosecutions, including the representation of clients sought for extradition, in particular to the USA. The firm has cultivated a wide range of contacts among prominent criminal defence attorneys in the US, the Caribbean and Europe.